This month, our Mingle will be a little ‘sweeter’ than usual! 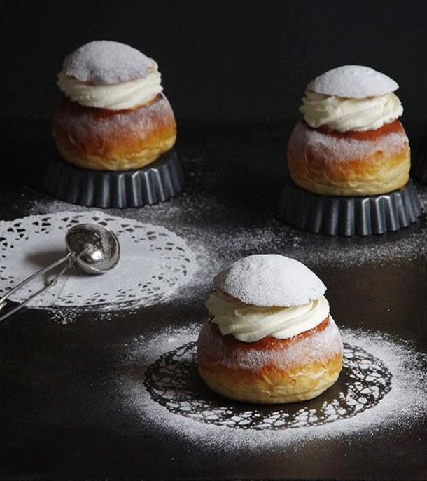 The Chamber and Business Sweden are celebrating with some delicious “Semla” (a sweet bun filled with almond paste and topped with fluffy whipped cream). Semla is one of the most cherished food traditions of Sweden, representing the last indulgence before the beginning of the Lent period.